An innovative application for the Zimbabwean travellers is on the cards, courtesy of Emergency Taxi as young scientists take on new modern trends to address transport challenges in Zimbabwe. 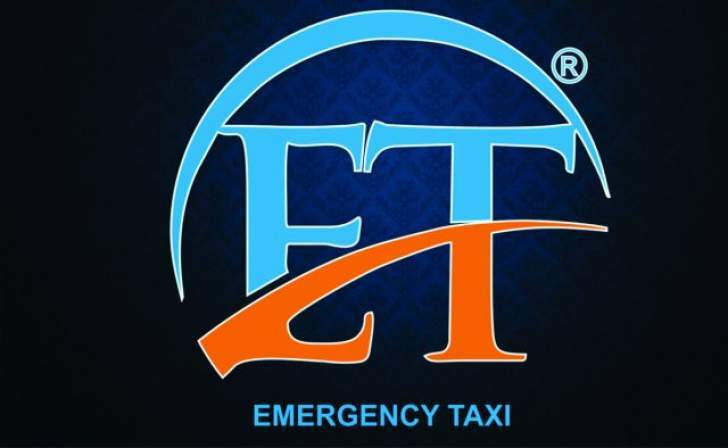 Emergency Taxi plans to officially launch an application system which offers an enabling facility to private car owners to re-drive their vehicles as emergency taxis by October 2018. Chief Executive Officer and the brains behind ET, Prince Pirikisi, said, "We are going to officially unleash our application in October this year for people to explore the good efficient riding system which enables any private car owner to manage their fleet as taxis for an extra earning"